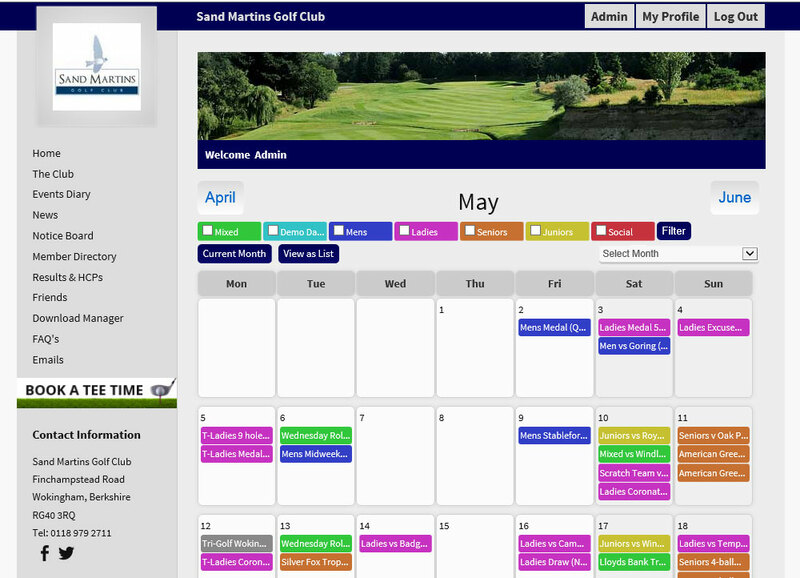 Imagination have recently completed an upgrade to the on-line members website for Sand Martins Golf Club. The members contact details links seamlessly to the club so it makes it a fantastic facility for both members and club. 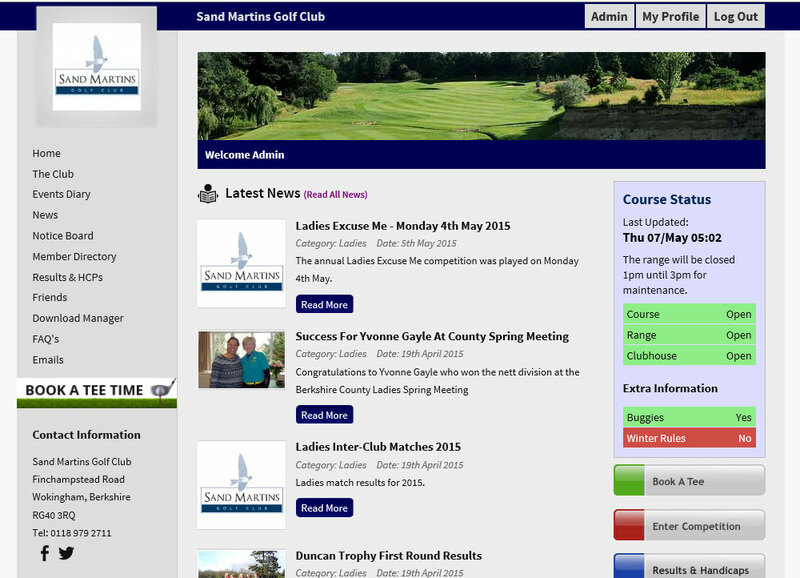 The club loved the new features included in the latest version and upgraded as soon as it became available. The features that definitely attracted the club to the new site, was the ability for members to top up their club card online, as well as now being able to email multiple members at any one time. 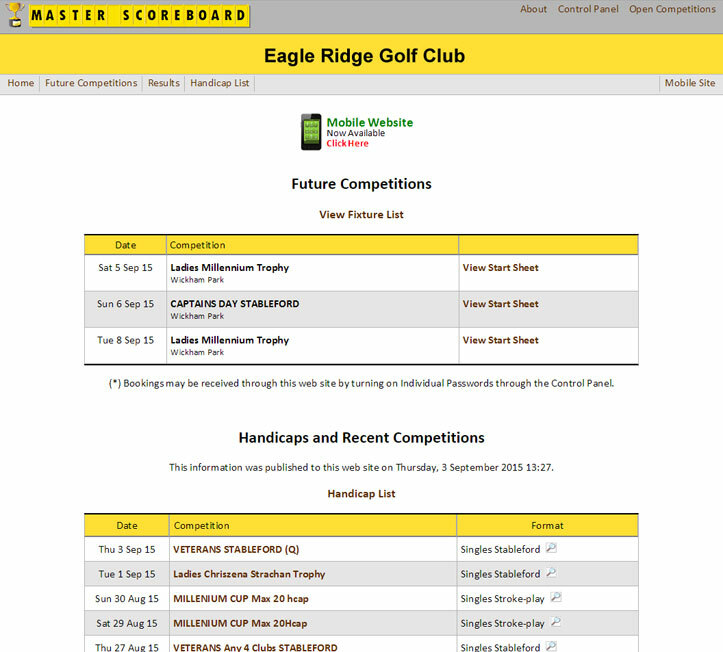 The new site went live on the 1st May 2015 and we have received positive feedback from the club and it’s member’s.